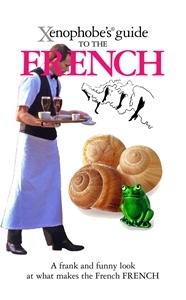 Xenophobe’s Guide to the French is a pocket-size guide that takes a frank and funny look at what makes the French French. Xenophobe’s guides attempt to forewarn readers of the main stereotypes and foibles that are associated with individual nationalities. 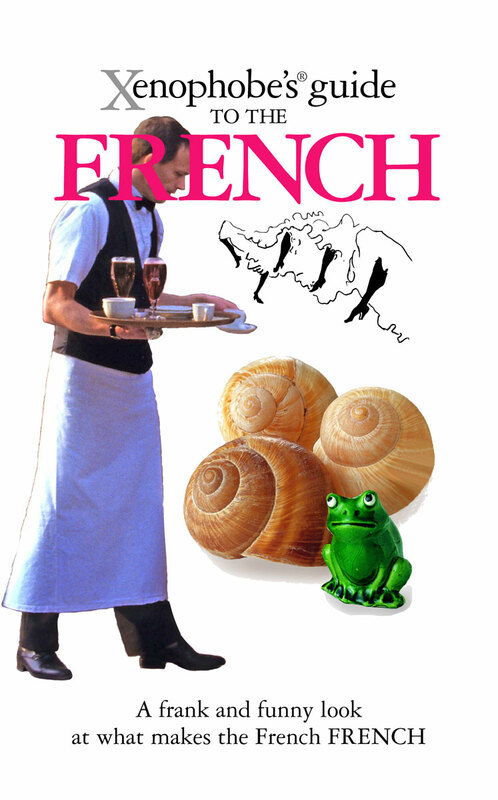 Each guide explores the characteristics of a country’s people in a series of dedicated sections, encompassing nationalism and identity, behaviour, manners, character, obsessions, beliefs and values, leisure and pleasure, culture, custom and tradition, business, systems, health and hygiene, crime and punishment, government and bureaucracy, conversation and gestures and language.